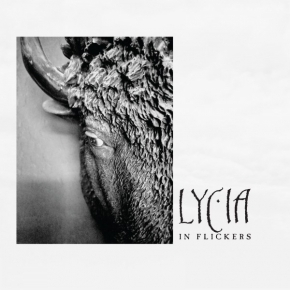 Hardbox with 4 CDs  2010s Fifth Sun*, 2013s Quiet Moments*, 2015s A Line That Connects, and 2018s In Flickers. * these two CDs are available only in the box! 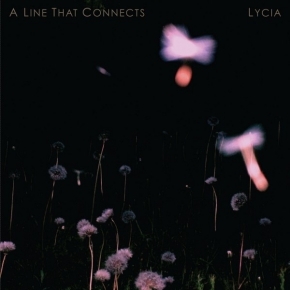 Info: Along with the CD and 2LP reissue, LYCIAs A Line That Connects is also available in the ultra-limited LYCIA | 4 4CD box set which contains 2010s Fifth Sun*, 2013s Quiet Moments*, 2015s A Line That Connects and 2018s In Flickers. 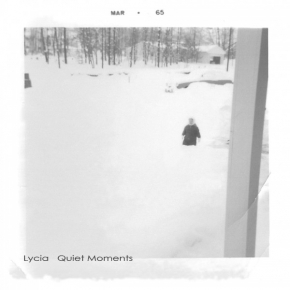 All four recent LYCIA albums are in DigiPaks with no additional booklets or music. 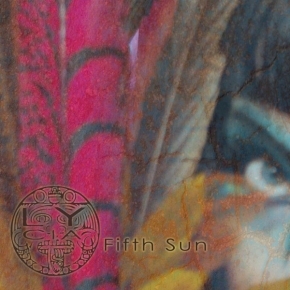 * Fifth Sun and Quiet Moments are only available at this time in the boxset. 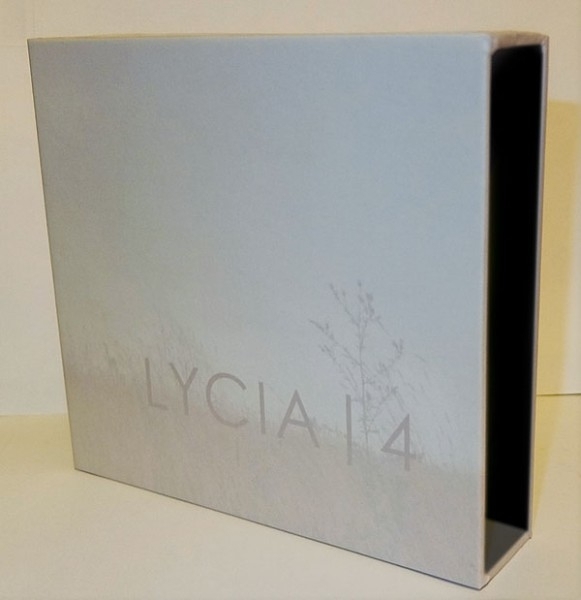 This limited edition release is a preOrder. Projekt Records is making just enough copies of the Hardbox to satisfy preOrders. If you want one, place your order today!